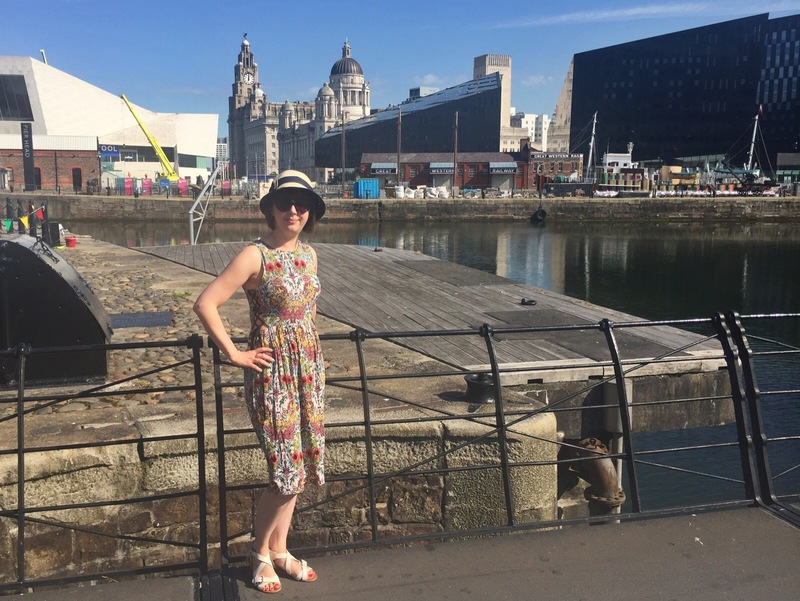 We had a fantastic time in Liverpool last weekend. 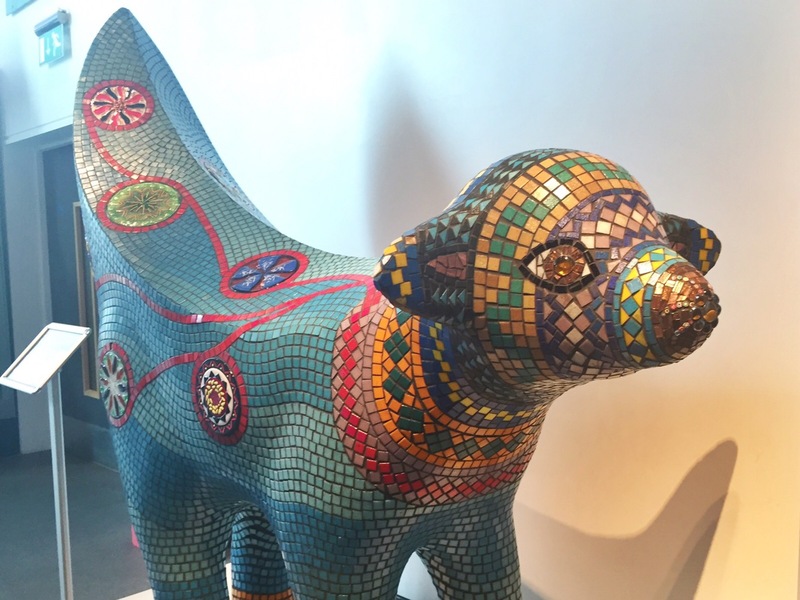 Here are a few photos and some ideas for things to do if you’re visiting the city. We spent most of our time here, mostly because the weather was so good. People were out enjoying themselves and it made for a nice atmosphere. There are great views and loads to do, with most of Liverpool’s museums based here. 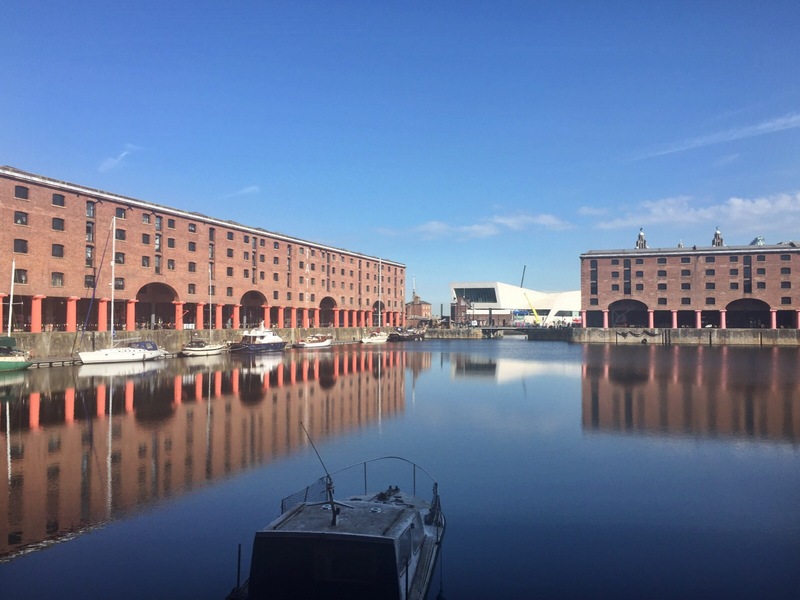 Albert Dock was once a busy working dock, but now it’s a great place to shop, enjoy a drink and enjoy beautiful views. 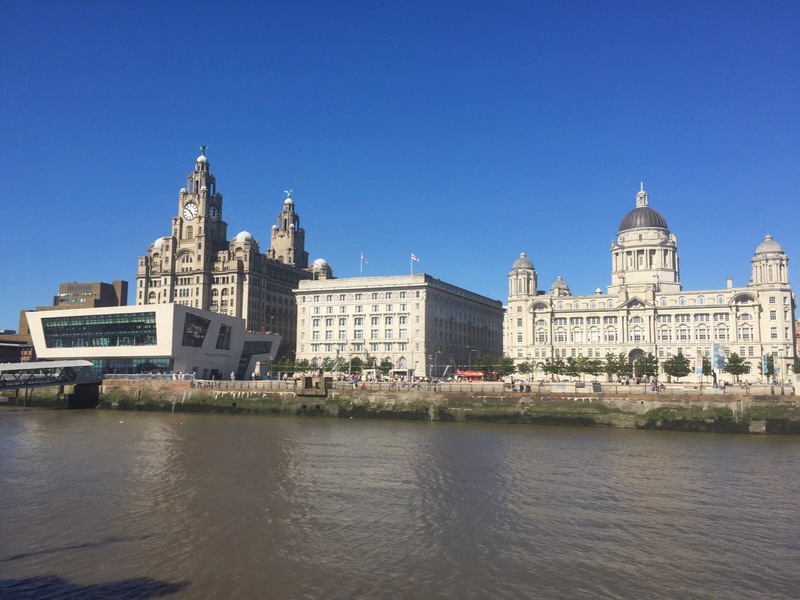 It doesn’t sound like the sexiest thing to do on a weekend away but if you’re in Liverpool, make sure you get the ferry! 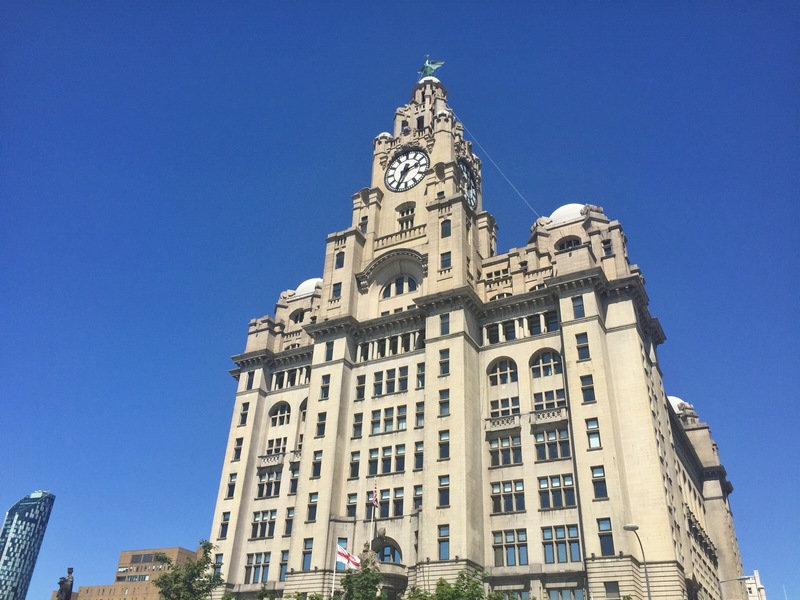 It costs ten pounds each and you get amazing views, including of the famous Liver Building. There’s a kind of narrated tour which plays over the tannoy, pointing out noteworthy buildings and full of interesting facts about the history along the river. If I lived in Liverpool I think I’d find the Beatles thing a bit annoying. Understandably, they are EVERYWHERE. But if you’re a tourist you kind of have to go to The Cavern. 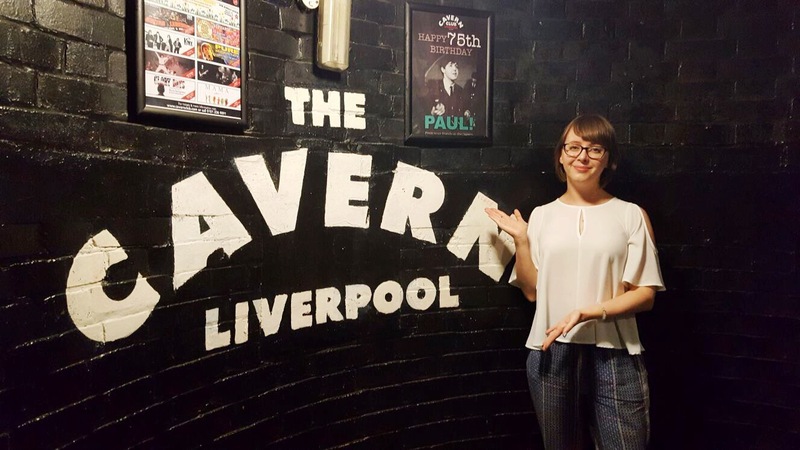 The Cavern Club is really just a tourist attraction now but it’s still good fun to have a couple of drinks, listen to some live Mersey Beat and have a look at all of the famous faces on the walls. Along with a couple of nearby museums this one is free, which is always a winner. It charts everything from Liverpool’s links with China (did you know Liverpool had the UK’s first China Town?) to the city’s sporting and pop culture achievements. I’m so impressed with Liverpool One, Liverpool’s main shopping area. It’s kind of like an open air shopping centre, which I love. There are loads of places to eat and all the usual shops you would expect from the British high street. A great place to spend a few quid if you start to tire of history and culture!